Native to Portland, Oregon, Matt found his way to Spokane, Washington as a member of the Gonzaga University Men’s Basketball Program. Fast forward and Matt just can’t keep himself away from the sport he loves. 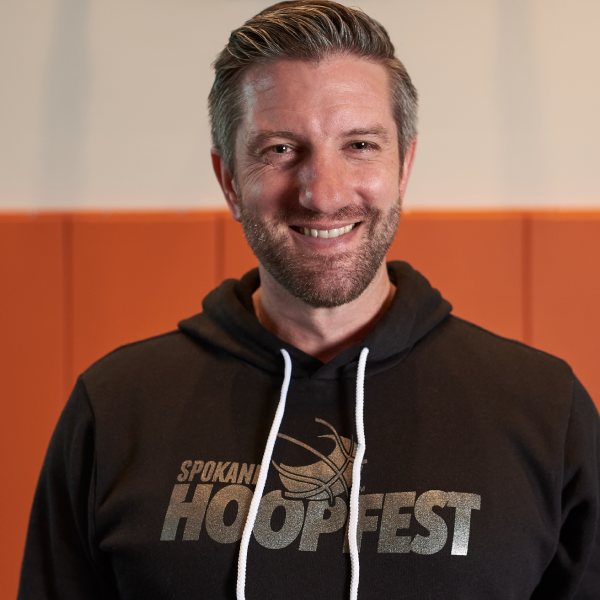 Taking over the executive director duties in 2014, Matt has been the man in charge of making sure the magic of Hoopfest continues through team execution of the many programs happening year-round. 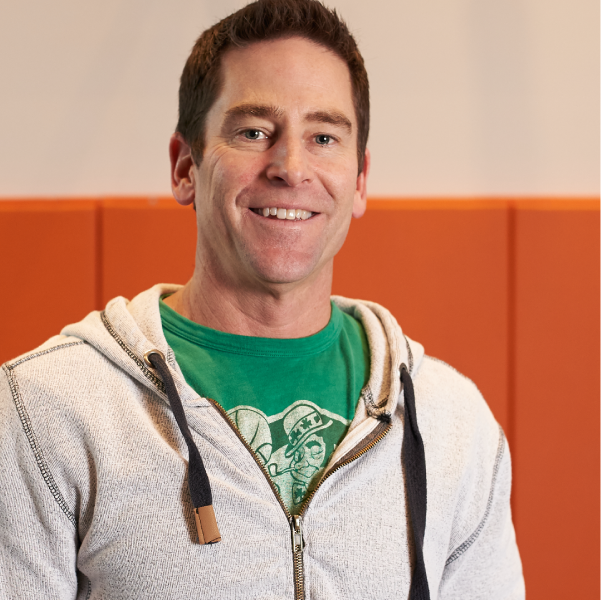 Having had three kids take part in AAU, Rob radiates passion and dedication. And both traits are needed when he was put in charge of managing the largest 3on3 outdoor basketball site. Rob’s oversight is crucial to the continued success of Hoopfest! 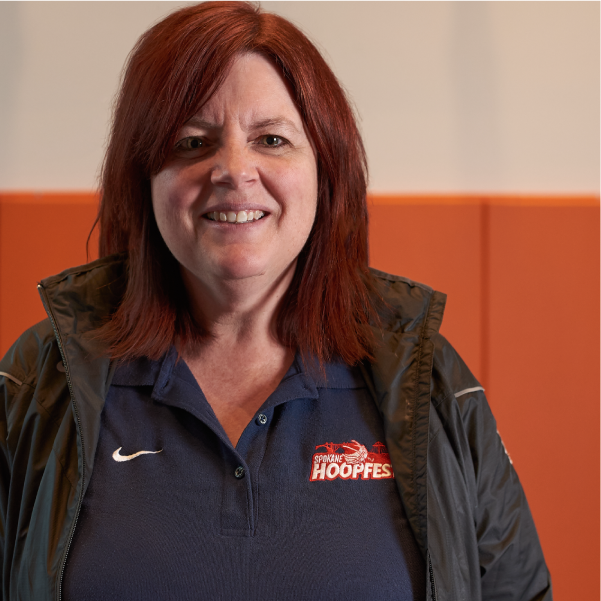 Giff has not only helped managed our AAU program, but is known as the “Brains Behind the Bracketing” for Hoopfest weekend. 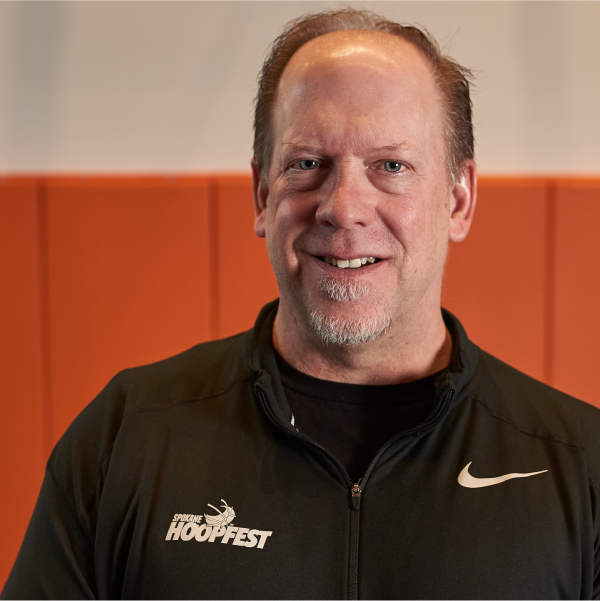 Giff’s continuous sincerity and attention to detail provide everyone with a better Hoopfest experience. As the office administrator at Hoopfest, Keli has greeted many of the visitors to the office since 2002. 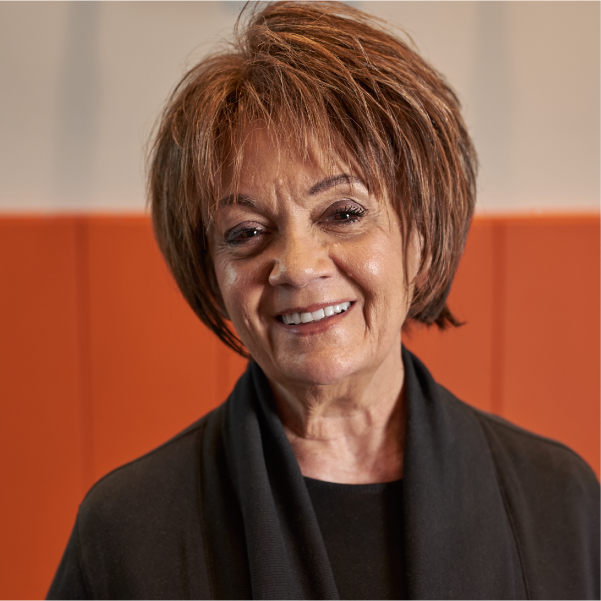 Keli has created numerous relationships and memories with volunteers and people she encounters in the office over the past 15 years with her infectious humor and kindness. Chad has been with the organization for over 15 years, and continues to bring people in with his enthusiasm.From referees at Ignite Basketball – our youth outreach program – to court taping on friday night to court monitors Hoopfest weekend, Chad is always in need of good volunteers. 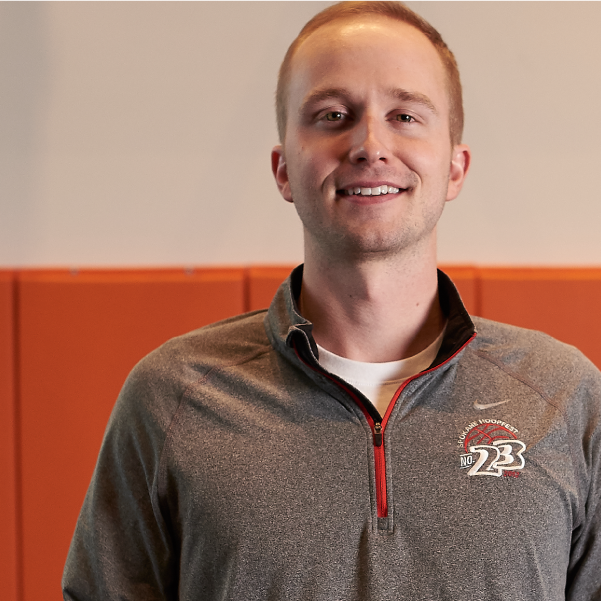 After playing in Hoopfest for 18 years and serving as an intern in 2012, Connor has joined the Hoopfest team with a background in organizing sport programs and events. He will look to add to the incredible programming currently in place. As a former basketball player, Connor brings a lifelong passion for the sport and unique perspective to the team.